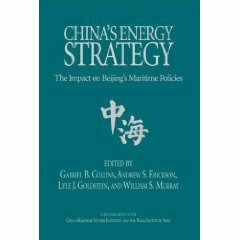 An article in the Spring 2012 Naval War College Review confirmed a 2009 conclusion by the college’s China Maritime Studies Institute that mines would be used to deter U.S. access into the region during a conflict. 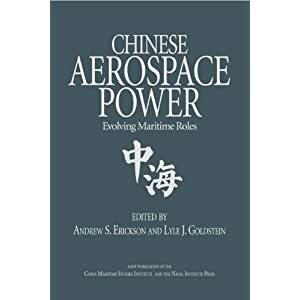 For the article mentioned here, see Scott C. Truver, “Taking Mines Seriously: Mine Warfare in China’s Near Seas,” Naval War College Review, 65.2 (Spring 2012): 30-66. 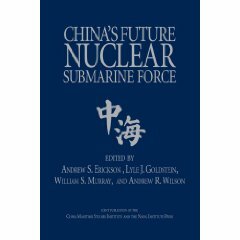 To read the original study cited here, see Andrew S. Erickson, Lyle J. Goldstein, and William S. Murray, “Chinese Mine Warfare: A PLA Navy ‘Assassin’s Mace’ Capability,” Naval War College China Maritime Study 3, August 2009. 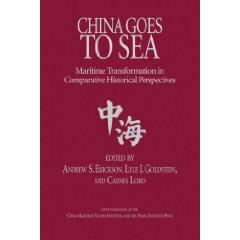 For a Japanese translation, see 米海大論文 「中国の機雷戦」の紹介. For related briefing slides, complete with detailed graphics and photos, Andrew S. Erickson, “Chinese Naval Mine Warfare: A PLA Navy ‘Assassin’s Mace,’” presented at Mine Warfare Association (MINWARA) Spring 2009 Regional Conference, “Mine Warfare—‘Home’ and ‘Away’ Game Challenges,” Panama City, FL, 19 May 2009.